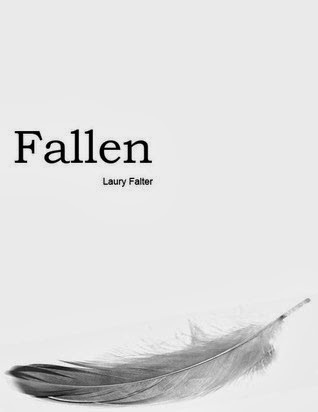 Laury Falter is a bestselling author of young adult romantic suspense and urban fantasy. 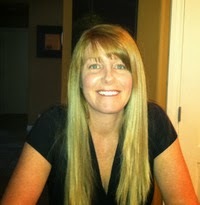 She has three series out: the Guardian Trilogy, the Residue Series, and the Apocalypse Chronicles. Abaddon’s eyes met mine, and I turned to head down the dark street toward a quieter spot, a less public place. I wasn’t sure what Abaddon had in mind, but I knew it wasn’t going to be pleasant. I didn’t want anyone to accidentally find us or to valiantly step in, trying to be a hero. As I headed farther away from the commotion of Bourbon Street, into the darkness, I didn’t need to turn to make sure they were following me. As we got farther from safety, my radar grew more and more intense, as if it was sensing their anticipation of what was to come. I approached a dark alleyway and figured this would be as good a place as any to do it. Only the hazy illumination of a streetlight reached here, and no doors or windows could be seen, just the back sides of two buildings. An efficient place to die. It was here and now. I turned to face Abaddon, startled to find him leaning down, merely an inch away.